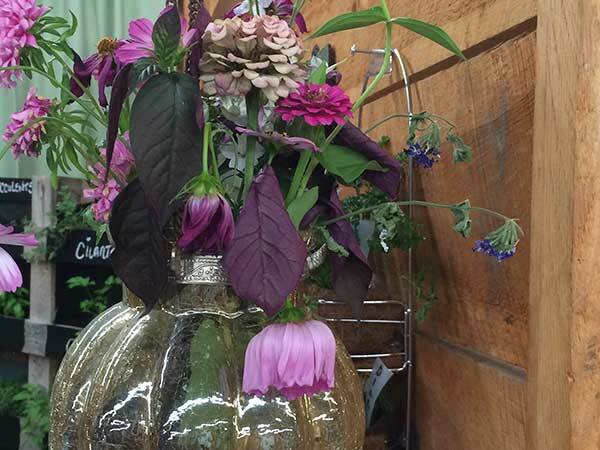 Showcasing everything from floral arrangements to baked goods to crafts and pottery. The fair’s domestic arts and crafts exhibits are greatly expanded this year, nestled in Four Corners Hall. Categories include: Canning; Baking; Fine Arts; Weaving/Basketry/Woodwork; Flowers; Hobbies/Crafts; Needlework; and Youth Division.